Is There a Natural Diabetes Cure? Is Diabetes Daily Care® a Natural Diabetes Cure? First of all, even within the pharmaceutical drug world, there is NO cure for diabetes . 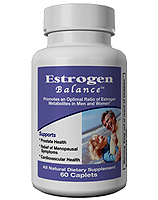 . .
only treatment options, which typically have undesirable side effects. Secondly, Diabetes Daily Care® is a Dietary Supplement NOT a drug. pursuant to The Dietary Supplement Health and Education Act of 1994 . . .
can NOT make "drug" claims such as "to treat, diagnose, cure, or prevent disease". can ONLY make "health benefit" claims, referred to as "structure or function claims"
Diabetes Daily Care® "supports healthy blood sugar". It is NOT a "natural diabetes cure". Diabetes Daily Care® is the most powerful formula of its kind . 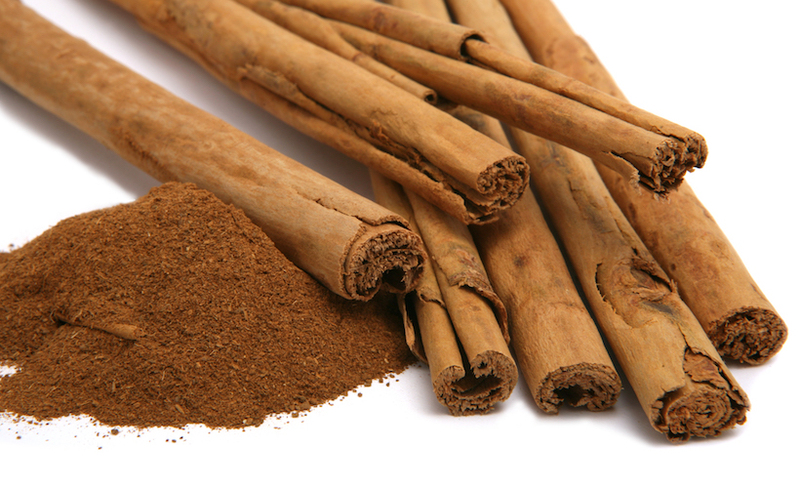 . .
Cinnamon is the brown bark of the cinnamon tree, which when dried, rolls into a tubular form known as a quill. It is available in either its whole quill form (cinnamon sticks) or as ground powder. Cinnamon is one of the oldest spices known. It turns out that cinnamon is much more than just a spice . . . This initial discovery was made quite accidentally, by Richard Anderson at the US Department of Agriculture's Human Nutrition Research Center in Beltsville, Maryland. "We were looking at the effects of common foods on blood sugar," he told New Scientist. One was the American favourite, apple pie, which is usually spiced with cinnamon. They recently completed a human study with associates in Pakistan using cinnamon. Their study included 60 Pakistani volunteers (30 men and 30 women ranging in age from 44 to 58 years) with type 2 diabetes, who were not taking insulin. Subjects were divided into six groups. For 40 days, groups 1, 2 and 3 were given 1, 3 or 6 grams of cinnamon per day, while groups 4, 5 and 6 received placebo capsules. "I don't recommend eating more cinnamon buns, or even more apple pie . . . there's too much fat and sugar," says Anderson. "The key is to add cinnamon to what you would eat normally." Using nuclear magnetic resonance and mass spectroscopy, the Anderson team was able to describe the chemical structure of the active ingredient in cinnamon, as a water-soluble polyphenol compound called methylhydroxychalcone polymer (MHCP). Don Graves of UCSB (a former professor of Anderson) has focused his studies on the way cinnamon operates at cellular and molecular levels, looking at how it works with the cell's insulin receptor and other proteins involved in the action of insulin. Graves found that cinnamon is a very powerful antioxidant with the ability to neutralize free radicals, often elevated in diabetics, helping to minimize oxidative stress which plays such a big role in the disease. In fact, when compared to six other antioxidant spices (anise, ginger, licorice, mint, nutmeg and vanilla) and three chemical food preservatives (BHA (butylated hydroxyanisole), BHT (butylated hydroxytoluene), and propyl gallate), cinnamon prevented oxidation more effectively than all the other spices (except mint) and more effectively then any of the chemical antioxidants. Some scientists had been concerned about potentially toxic effects of regularly consuming cinnamon. The latest research shows that the potentially toxic compounds in cinnamon bark are found primarily in the lipid (fat) soluble fractions and are present only at very low levels in water soluble cinnamon extracts, which are the ones used in Diabetes Daily Care®. Alpha Lipoic Acid (also known as thioctic acid or lipoic acid or ALA), is a very powerful, natural antioxidant . ALA is a medium length, disulfide fatty acid. In other words . . . it is an 8 carbon, fatty acid, containing two sulfur atoms. It occurs naturally in our bodies, but not in the free form. 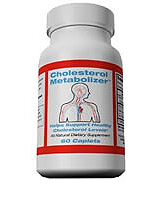 The body actually converts Alpha Lipoic Acid (ALA) to DiHydro Lipoc Acid (DHLA). ALA was first isolated in 1953 and was quickly discovered to be a very important cofactor in the Krebs cycle (the body's main process for converting carbohydrates into energy). ALA and its cousin DHLA are often referred to as the "ultimate universal antioxidants". They (referred to collectively as LA) are the only antioxidants that are both fat and water soluble. Both can actually cross the blood/brain barrier to enter the brain. These unique qualities are important, because it means that LA can access all parts of all cells, giving it tremendous ability to scavenge free radicals wherever they may be. Additionally, LA can also recharge other antioxidants that have been used up. 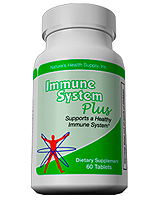 In the body, LA helps regenerate other antioxidants such as vitamin C, vitamin E and glutathione. And, because LA functions much like a B-vitamin, it also helps convert food into energy. 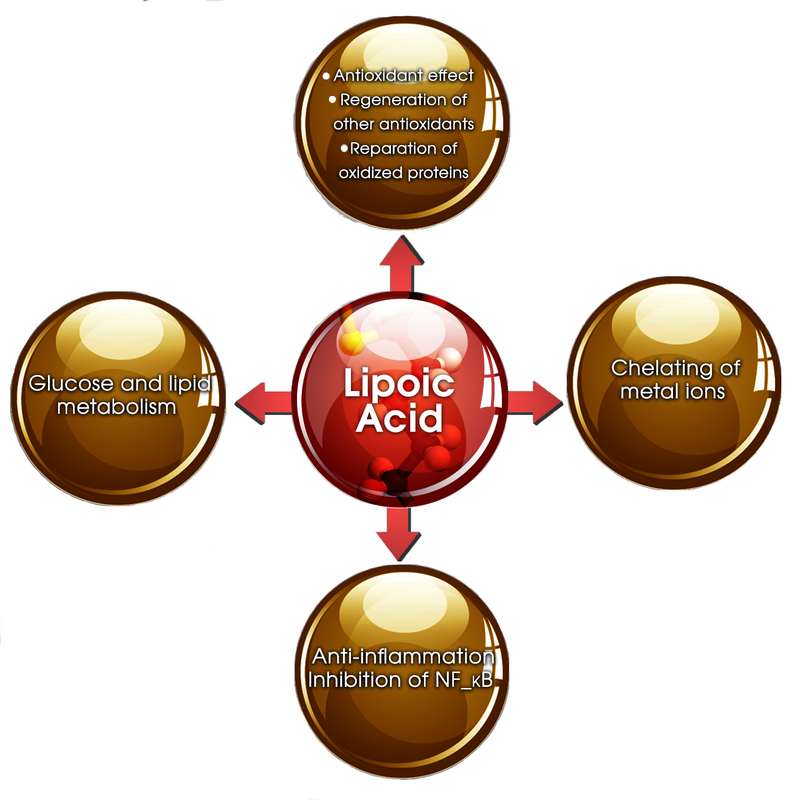 Although the body makes some alpha lipoic acid, it is not enough for optimal nutrition. Likewise, there are only very small amounts of ALA found in some of our daily foods such as broccoli, potatoes, and liver. In these foods, it actually occurs as lipolylysine though, and not actual lipoic acid itself. You'll never get any useful amount of ALA from your diet alone . . . broccoli (one of the best food sources), for example, contains a mere 100 micrograms per 100 gram serving. This means you would have to eat over two pounds of broccoli to get one single milligram of lipolylysine to convert into alpha lipoic acid. Everyone over the age of forty (diabetic or not) should be supplementing with 200 mg/day of ALA, for its powerful antioxidant properties. 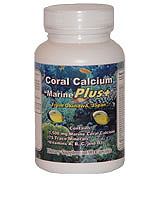 Supplementation is the only way to get this vital nutrient in your body. 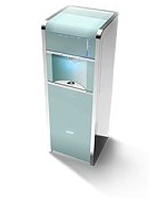 The journal BioFactors (volume 10, 1999) published a study conducted at the Eberhard-Karls University in Germany titled "Thioctic Acid-Effects on Insulin Sensitivity and Glucose-Metabolism". In their study, real adult human diabetics were given various doses of ALA. The researchers concluded that the results of their testing were nothing less than incredible. Nerve damage or neuropathy effects over 50% of diabetics and is one of its most damaging complications. In 2001, Nutrition 17 published a study which was conducted at the University of Southern California. The researchers conclusion are rather powerful statements coming from very well respected research groups. 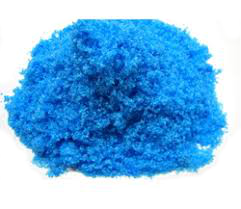 Chromium and Vanadium are two very important minerals. 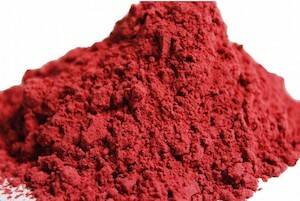 The trace mineral chromium is found in skin, fat, muscle, brain and adrenal glands. There is only about 6 mg in you, but it is ever so important! 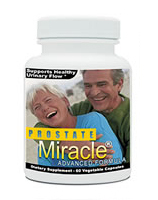 Chromium absorption through the small intestine is very poor; so normally, a lot of it gets excreted in urine. People with diabetes excrete even more chromium than healthy people; and the loss of this vital nutrient makes it harder for their bodies to respond to insulin. There are various forms of chromium suitable for human ingestion. 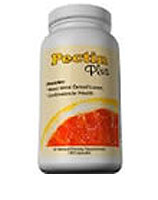 The picolinate form of chromium called "chromium picolinate" is the most absorbable. It is a unique molecule that combines chromium with picolinic acid, a compound found in breast milk, which helps the body better absorb and process minerals. In June of 2002, Chromax® (the "Nutrition 21" patented brand of chromium picolinate) was affirmed by the FDA as "Generally Recognized as Safe" (GRAS) for use in food products, one of only a handful of ingredients to have secured this status at clinically effective doses for use in foods marketed for weight loss and glucose control. 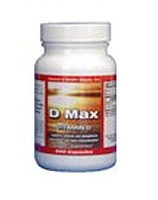 In addition, Chromax®; has demonstrated that it is significantly more bioactive than other forms of chromium. Vandium (vanadyl sulfate) is a trace element that is thought to exhibit a variety of insulin-mimetic properties . . . such as being involved in transporting sugar to the cells. Clinical trials indicate that "in vitro", vanadium salts have most of the same major effects of insulin on insulin-sensitive tissues. Banaba (Lagerstroemia speciosa) is a plant native to India, Southeast Asia and the Philippines. In many cultures the banaba leaf is brewed into a tea. Recently, researchers have isolated an active ingredient in the banaba leaf called corosolic acid, which was originally thought to be "the" active substance in the leaf. Other researchers have found that corosolic acid may NOT be the ONLY active ingredient in banaba leaves. A study published in the journal Planta Medica in 2001 compared a whole-leaf extract of banaba with insulin in cell cultures. 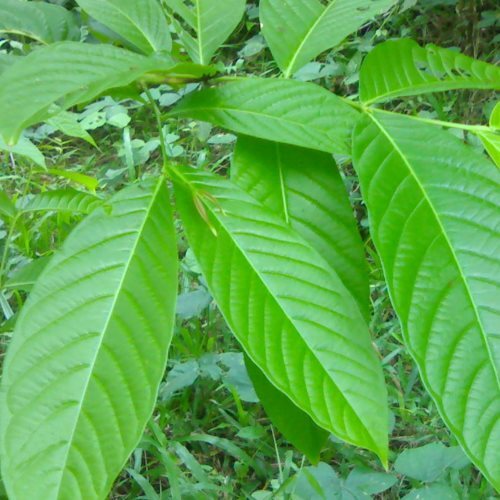 The researchers reported that banaba leaf extract contains at least three active ingredients. Bitter melon is the common name for Momordica charantia, also known as African cucumber, balsam pear and bitter gourd. The plant is aptly named, as all parts of the plant, including the fruit, taste bitter. 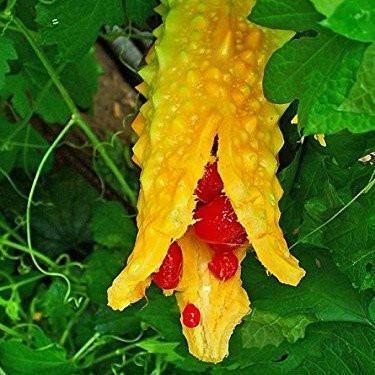 Momordica is widely sold in Asian groceries as a vegetable. In a study published in the journal Chemistry & Biology- March 2008, a research team, headed by Dr. Mon-Jia Tan of the Chinese Academy of Sciences in Shanghai, investigated the potential effects of bitter melon. In their study, Tan and colleagues isolated and described several compounds from bitter melon known as cucurbitane triterpenoids, and tested their effects on glucose (sugar) and fat metabolism in cells and in mice. The researchers note that there may be as many as 70 active compounds in bitter melon. 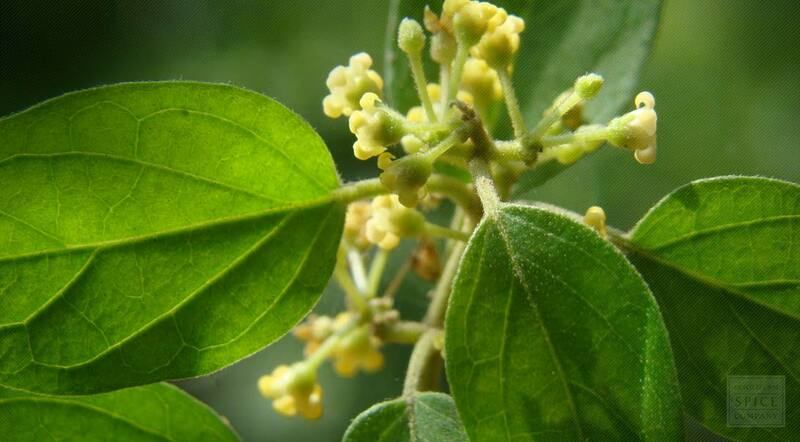 Gymnema Sylvestre is another herb, whose traditional use by diabetics, has been the subject of recent research. Originating from India, Gymnema Sylvestre is known as gur-mar, or "sugar destroyer." When gymnema leaf is placed directly on the tongue, it eliminates the sensation of sweetness, even if sugar is put in the mouth immediately following. 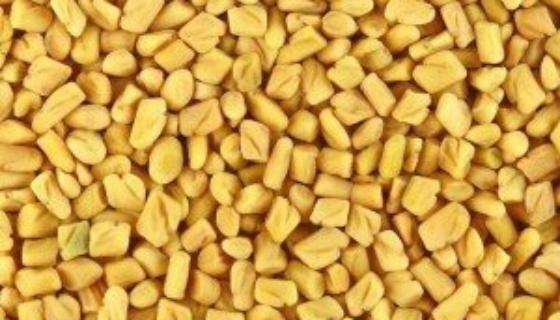 Fenugreek (Trigonella foenum-graecum) is a tall annual herb that is native to the Mediterranean, Ukraine, India and China. The plant bears pods filled with numerous light brown, diamond-shaped seeds that possess a sweet maple aroma and are commonly used in cookery and flavouring. Fenugreek's potentially glucose-regulating seeds are linked to a novel free amino acid, 4-hydroxyisoleucine. Is there a Diabetes Natural Cure? please call 877.965.2140 or Click here to report any Adverse Reaction with Diabetes Daily Care®.